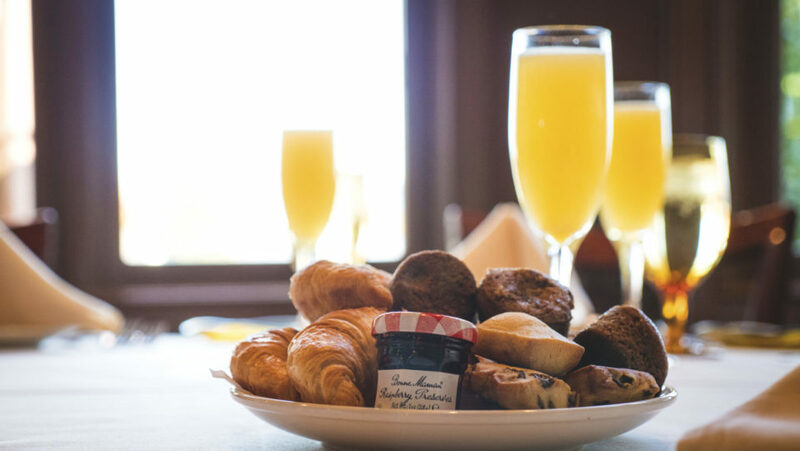 We all love a good brunch, and what’s brunch without great deals on mimosas? 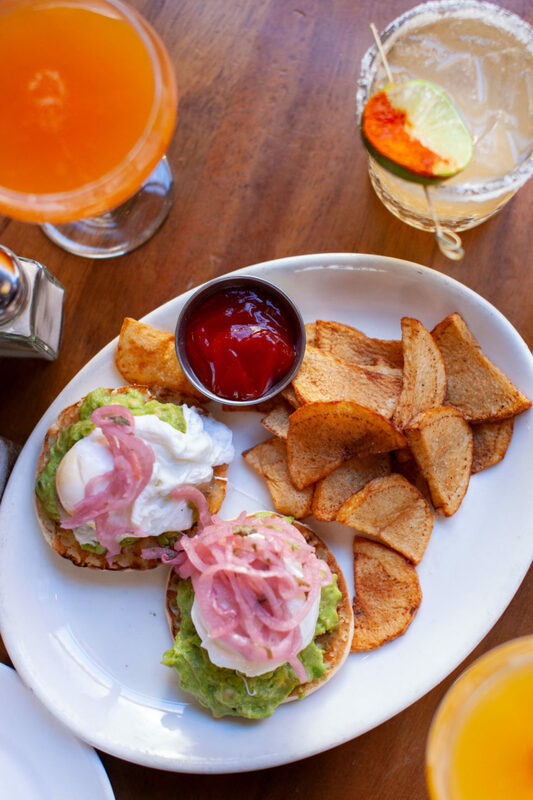 Here’s some of the best spots for mimosas and bottomless brunches! Hudson Hall has $3 Bloody Marys and mimosas all weekend from 11AM to 4PM. 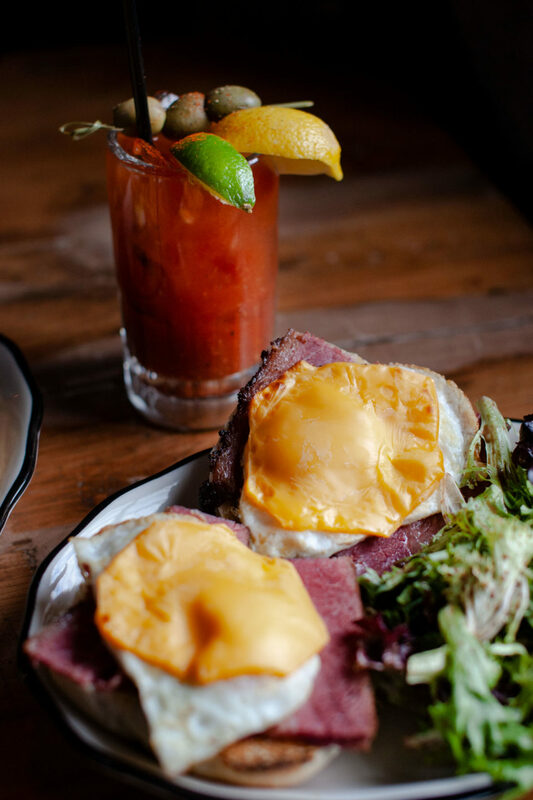 Frankie’s has bottomless brunch on Saturdays & Sundays from 11AM to 3PM, and it includes mimosas and Bloody Marys. Talde offers brunch with free pancakes for kids, and their menu includes pitchers of Bloody Mary, mimosa, bellini, and draft beer. Starting this Sunday not only will we have brunch (which happens to include some DELICIOUS kung pao chicken and waffles) but we will also be kicking off our all day happy hour! 1/2 off wine, well drinks, beer & brunch favorites- bloody marys and mimosas! Skinner’s Loft offers brunch from 10:30AM to 3:30PM on Saturdays & Sundays. They offer a fresh OJ mimosas, The Gentleman’s Mimosa, and Bloody Maria among others in their brunch cocktail menu. Orale’s locations will offer boozy brunches on the weekends with a Brunch Happy Hour with $6 Mimosas, Bloody Mary/Marias, Nuestra Casas, Frozen Margaritas, and Sangrias. In Jersey City, brunch starts April 27th at 11AM. Stop by Hamilton Inn for brunch on Saturdays and Sundays from 10AM to 4PM and Monday holidays from 11AM to 4PM. They have $5 Bloody Marys, screwdrivers, greyhounds, bellinis, and mimosas. Enjoy $3 mimosas alongside your favorite brunch dishes, whether it’s huevos rancheros or pozole. Take in the view of the NYC skyline with friends, mimosas in hand. A local favorite! How could you pass up comfort food and mimosas?